Coming in support of 2018′s LP Misery, The Amity Affliction’s new music video is a departure from their three-video mini-movie for “Ivy (Doomsday),” “Feels Like I’m Dying,” and “D.I.E.” as it follows a young woman attempting to break free. 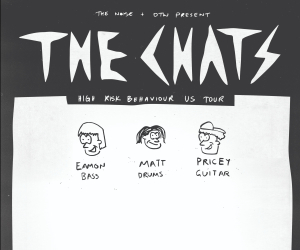 To check out the new clip, be sure to look below. 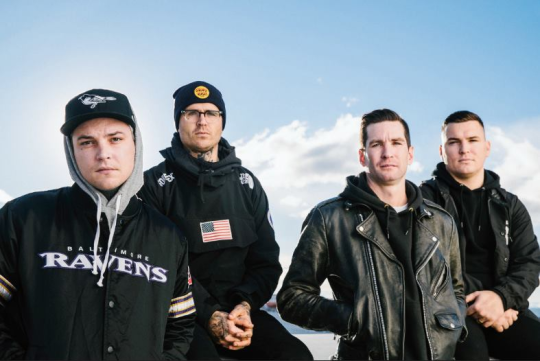 Afterward, make sure to grab tickets to see The Amity Affliction out on tour here.